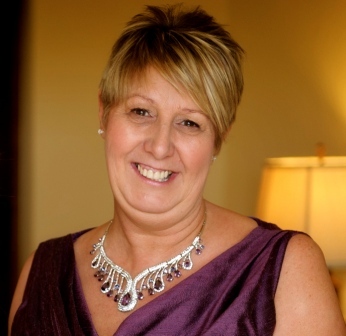 JEM Swim School was established in 2002 by Liz Bell to provide a high quality environment for teaching kids how to swim. 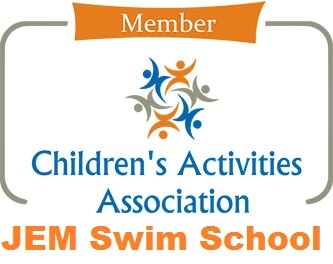 Since then, JEM Swim School has become a leading provider of STA approved Parent & Baby Classes, Kids classes and one to one teaching as well as introducing Adult Classes. 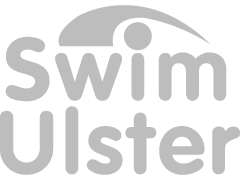 Our teachers are qualified with STA and Swim Ireland with Pool Emergency Procedures and Life Guard qualifications … so you and your little one’s are safe in our hands. 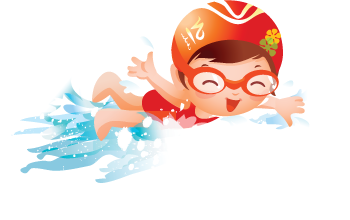 We are also a Bronze level Swim School with STA (Swimming Teachers Association). 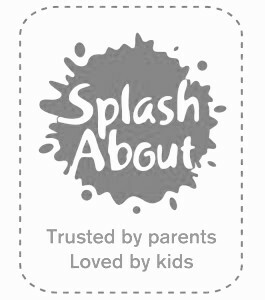 Our experience includes working with parent & baby groups, all abilities of beginners, improvers and swimmers and also kids with special needs. We only use venue facilities with modern health & safety approved standards, tiled high level entry solid builds , we don’t use old membrane or rubber lined pool facilities. We are proud to say we are a member of the STA Star Swim School Programme. 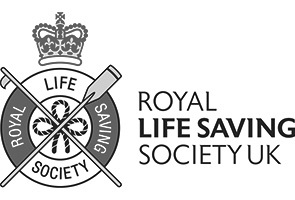 This means we have a unique stamp of approval from the UK’s leading swimming association that we work to the highest standards in safety, teaching and customer service. We are delighted to be a member ot the Chidren’s Activities Association. This means we have been accepted as a quality provider of Children’s activities for pre school & after school aqua training and development. 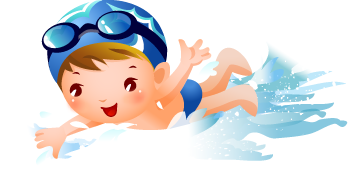 The CAA has been established to help parents select only established company providers who meet the high standards and code of practice required when delivering Baby and Children’s aquatic courses and activities.